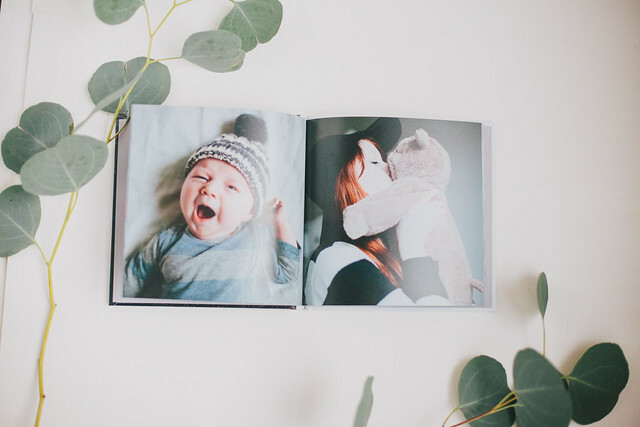 So for months (ahem, ten) I had been meaning to make a baby photo book of Beck's first year. 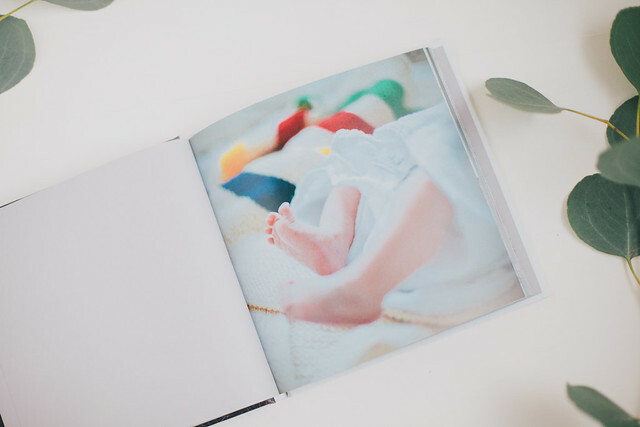 I've been trying to get better at having photos you can actually hold in your hands but I felt overwhelmed at the process of getting them together and "creating" a book which is why it got left undone for so long. Now that he's two I thought I might as well combine the first two years into one book! Blurb reached out a couple months ago and I knew I couldn't pass up a chance to partner with them. 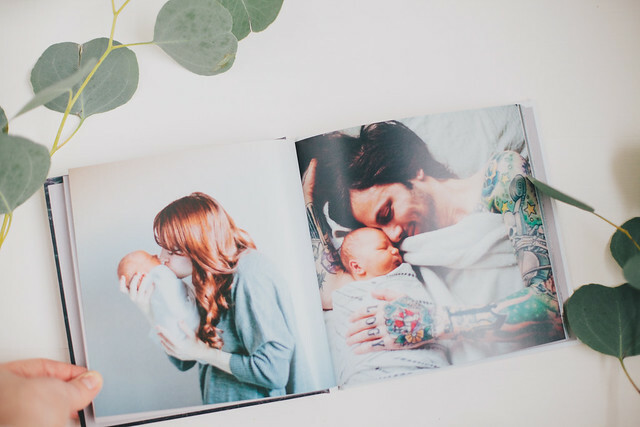 I had seen their books before and they are STUNNING. The whole process was SO easy and fun, I'm kicking myself for not doing this sooner. 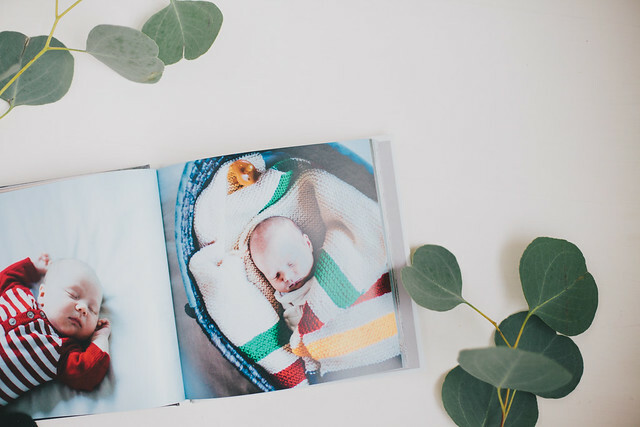 It is super customizable—size, paper, photo placement, etc—and the actual process of uploading and inserting the photos in the order you want is a breeze. 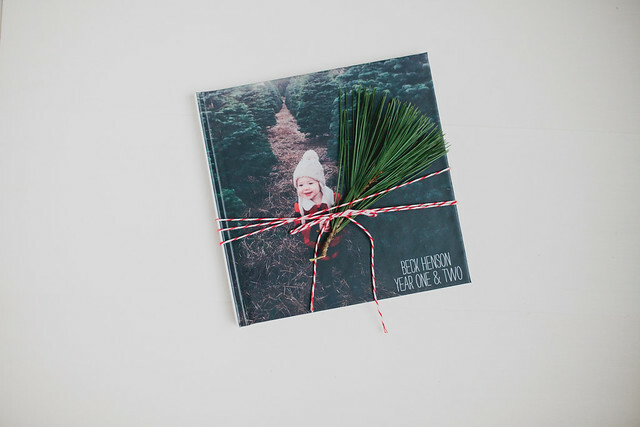 For my book I got the hardcover 7x7 book with full page photos (no white frame) and matte paper. You can browse around and see all the options on Blurb. They have a ton of inspiring ideas. If you've been like me and have procrastinated forever, just do it already! You'll be SO happy you did! This post was created in partnership with Blurb. All thoughts and opinions are entirely my own. Thanks for supporting these companies I love! Oh I adore this! It's beautiful. 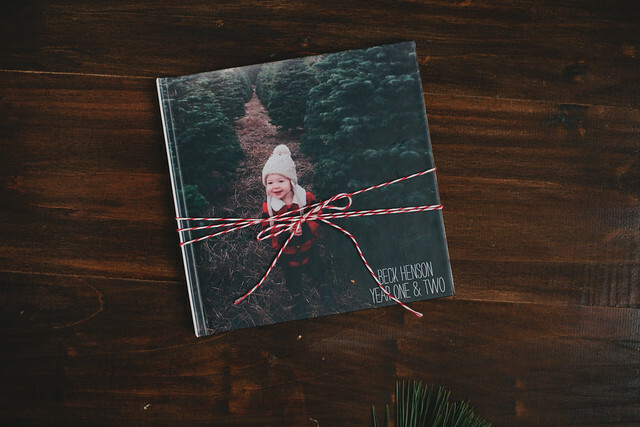 This would be a great gift for my sister of photos of my niece!